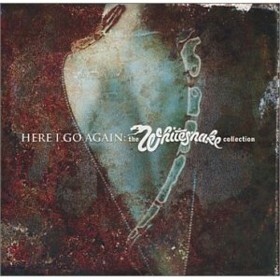 Here I Go Again is a song by Whitesnake in the Rock genre. It was released in 1987 by the Geffen label. The artist's official site can be found at www.whitesnake.com. Another 80s classic. I remember watching this video on MTV all those years ago and hearing it on the radio in the 80s. This sing is great and the catchy chorus of “here I go again” is still great today. The guitar riffs are amazing and the vocals of David Coverdale are top notch as always. He really has great vocal range and nice power to his voice for a rock singer. I also really enjoyed the rhythm and beat of the song and the music video is great too. Give it a listen.